Ready, set, let's camp! 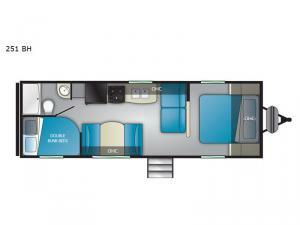 Come select this Trail Runner travel trailer for your next camping trip. This model features sleeping space for eight people. In the back of this trailer is a set of double-size bunks, and both the booth dinette and the sofa convert into sleeping space. Also, in the front bedroom there is a queen bed. 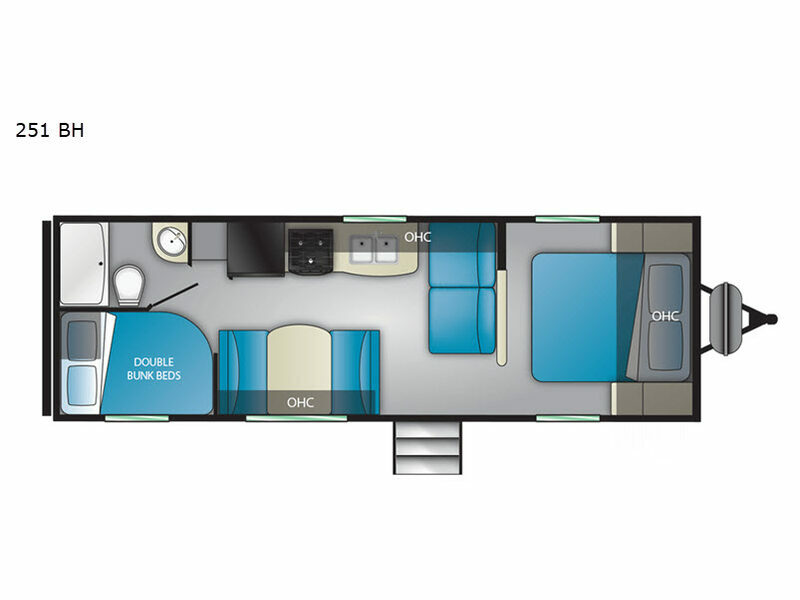 You will enjoy the convenience of the rear bathroom, and outside you will find a 14' awning which provides plenty of shade from the sun and helps to maximize your outdoor living space!